Did you know that C.R.O.W. typically sees its patient population double, even triple, over the summer? 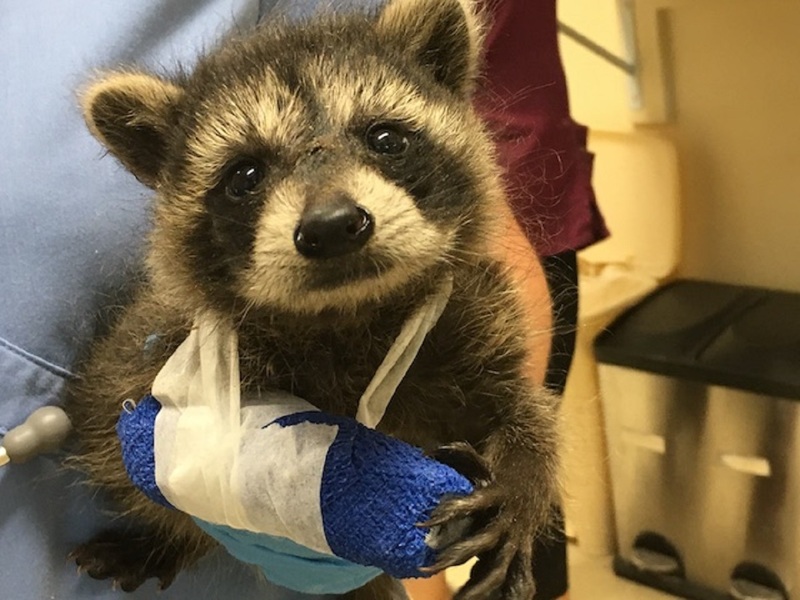 Summer — or “baby season” as its known to our friends at the Clinic for the Rehabilitation of Wildlife — is the busiest time of year for them, when the wildlife clinic typically cares for well over 200 patients at a time. Not only does the hospital need medical supplies and food to take care of the additional animals, staff time also increases to handle all of the cases. To help generate funding for this critical time, all are invited to attend Southern Comfort on Sanibel on Friday, April 12 from 6 to 9 p.m. at the Sanibel Community House. Marking its fifth year, the popular fundraiser will feature dinner, a live band, live auction, raffles and more. Tickets are $90. For more information, call 239-472-3644 or visit www.crowclinic.org.